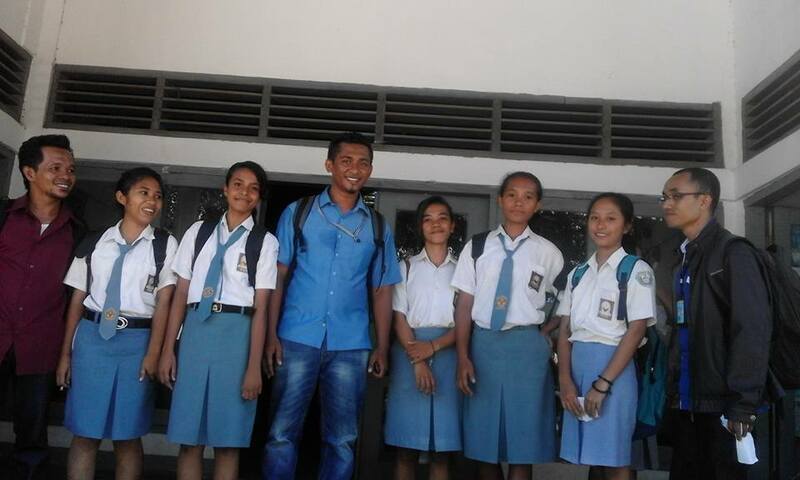 Media Pendidikan Cakrawala as the one and only media that works for improving education quality in NTT Province always supports the students and also the teachers to write and also to love literacy culture. 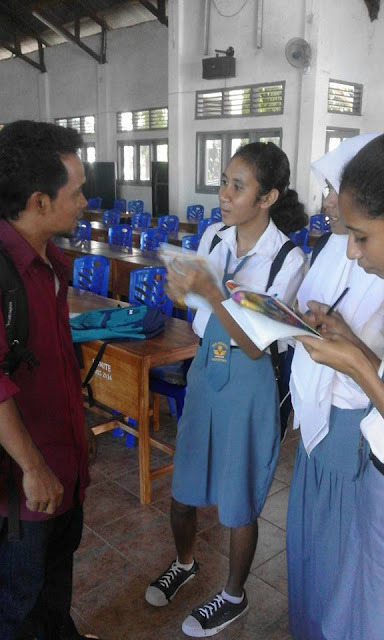 Journalism training and also popular scientific paper writing training are the examples of the ways that has been done to support the teachers and also the students. 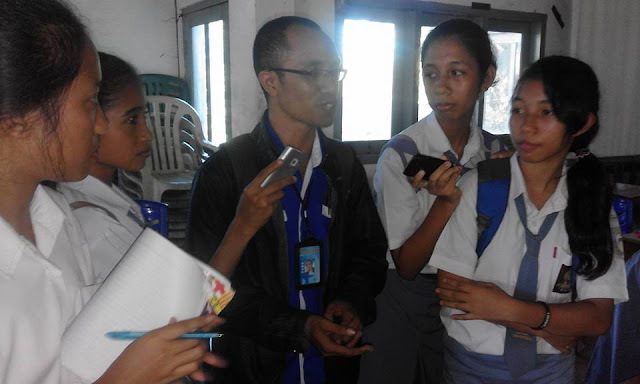 Dealing with that, Media Pendidikan Cakrawala NTT held journalism training for the students of SMAN 1 Larantuka. 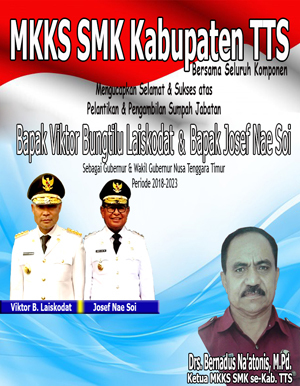 In other side, the teachers of this school attended a popular scientific paper writing that was held at their school on April 18, 2016. 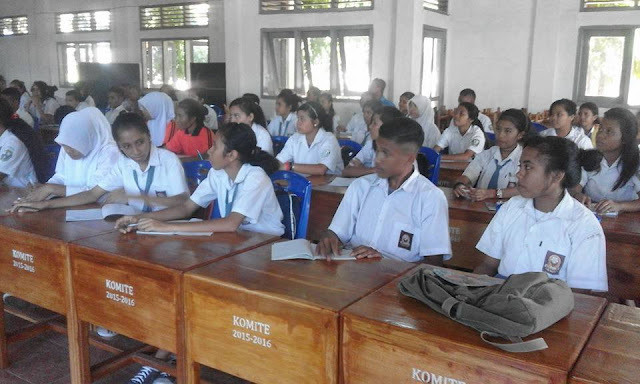 Based on the schedule, the writing training held in SMAN 1 Larantuka will be finished on April 19, 2016. 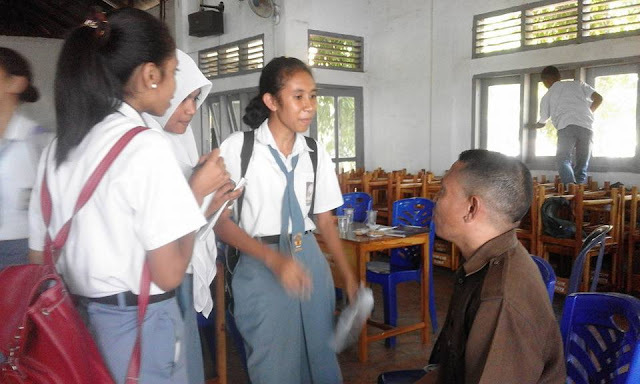 The students of SMAN 1 Larantuka attended the journalism training held by MPC NTT seriously on April 18, 2016.